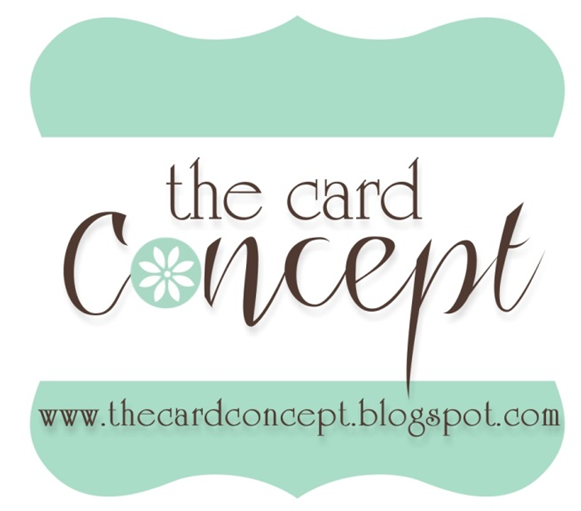 Please feel free to use any of the styles we have defined or create your own with a combination of styles for your card. We want you to have fun with our inspiration! Our design team members will also be selecting one or more styles and will explain how they were inspired by the challenge. So come and join us! We'd love you to try your hand at a brand new style of card making or feel free to work in your comfort zone. It is totally up to you! Becca's Inspiration: I went clean and layered with this card. 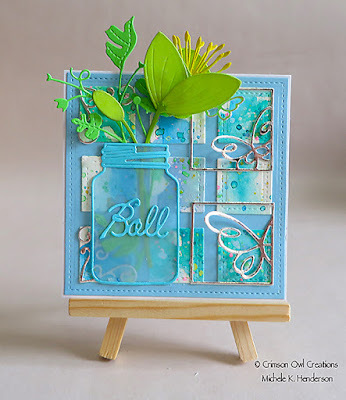 I loved the swooping lines in the background of the image, and of course, took inspiration from the jar of green blooms. 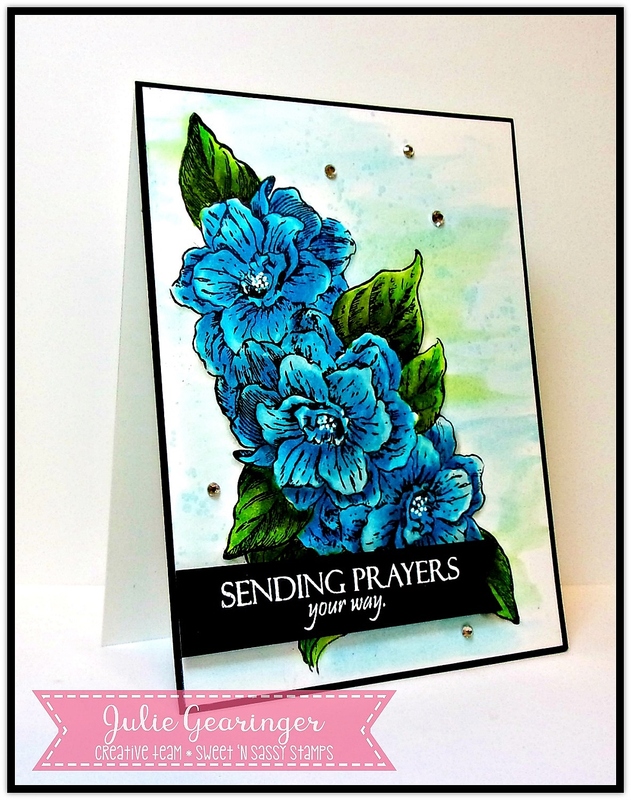 Karen's Inspiration: I was inspired by the zingy, fresh colors, the flowers and the chrome for my Freestyle Collage Card. Julie's Inspiration: My Clean and Layered/Mixed Media card was inspired by the colors and flowers. 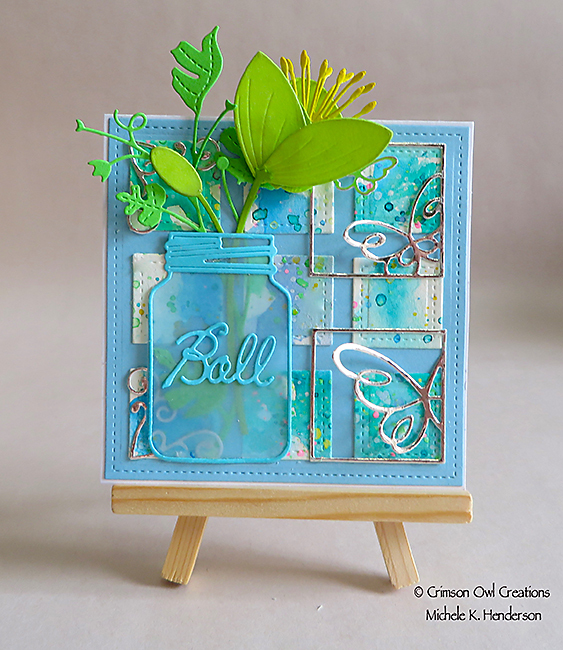 Michele's Inspiration: I love the glass Ball jar, the color combination, and the touch of silver, so I used them all in my Freestyle Collage card. 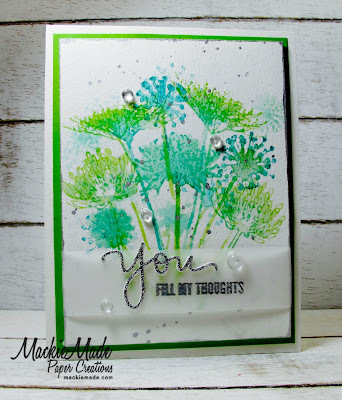 Maureen's Inspiration: My clean and layered card was inspired by the colours, the crisp lines, the bright florals, the white background, and the hint of sparkle. 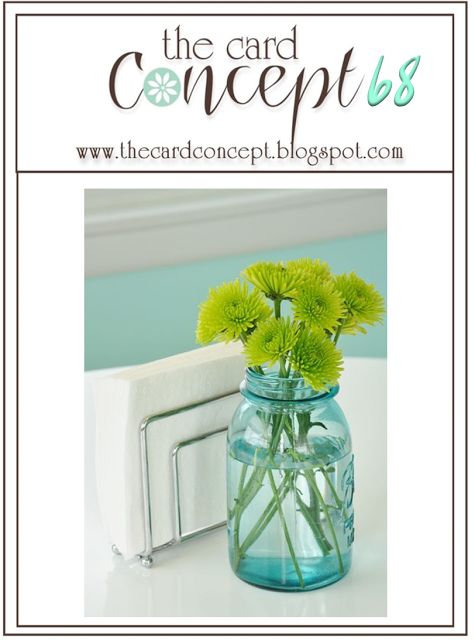 Susan's Inspiration: I was inspired by the blue jar and the green flowers for my Clean and Graphic card. 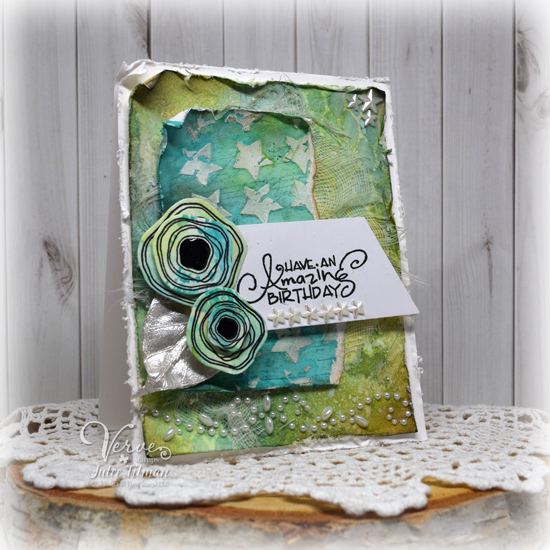 Mackie's Inspiration: My Classic and Elegant style card was inspired by the aqua and lime colors and the flowers. 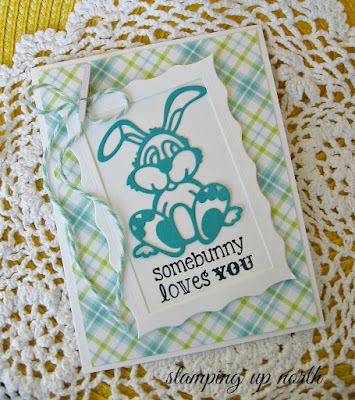 Laurie's Inspiration: I was inspired by the colors to create a Clean and Layered Easter card. Julee's Inspiration: I was inspired by the elemental colors in the graphic to make this mixed media birthday card. Monday, March 13th at 12:00 pm EST. I am luvin this weeks inspiration! thanks for the gorgeous inspiring design team creations! 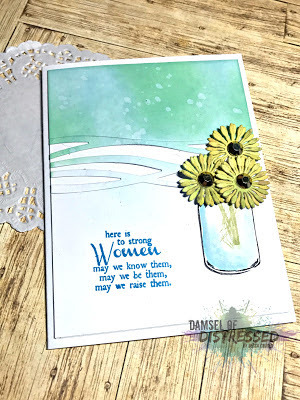 Beautiful challenge, perfect for a March Card!